A Enterprise Rent-A-Car location in England. Photo via www.geograph.org.uk. 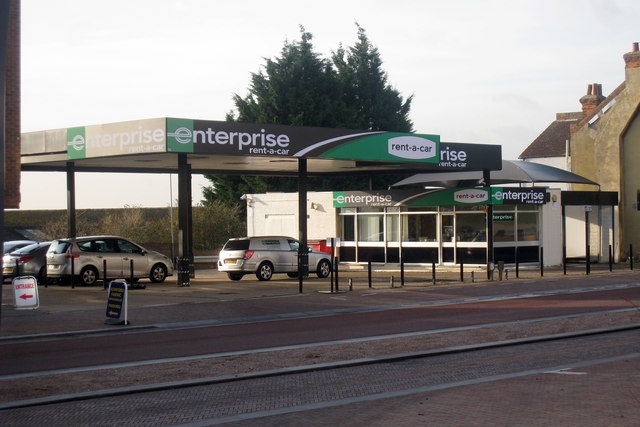 Enterprise Rent-A-Car has opened its first location in Newport, the largest town on England’s Isle of Wight, according to a report by Fleet World. This new location adds to Enterprise’s more than 370 locations across the U.K.